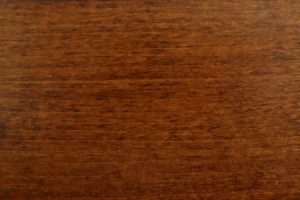 Searching for the perfect way to display your television set? 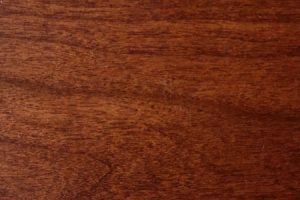 You’ll need a unit that’s big enough to hold your TV but not so big that it takes up all the space in the room. 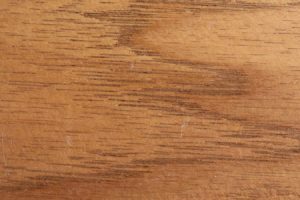 You may also want room underneath where the TV sits to corral all the pieces that go with the set, such as game consoles, DVD players, remote controls and so on. 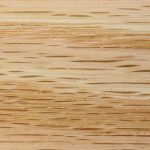 Plus, you want a piece versatile enough to fit in with your existing décor, whether you display it in the basement or your living room. 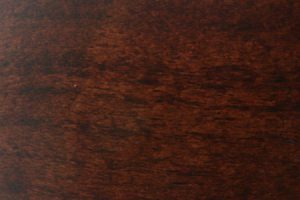 Our #958 36″ TV Unit in Oak can meet all of those needs. 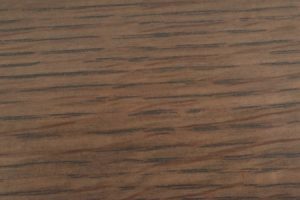 The unit comes with an adjustable shelf you can move up or down to accommodate consoles or movie players. 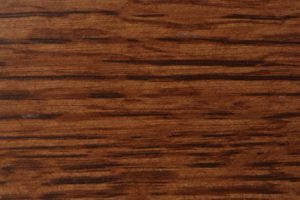 It’s wide enough to support a TV but small enough to be unobtrusive. 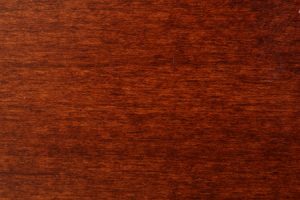 And you can customize your TV stand to meet your decorating needs. 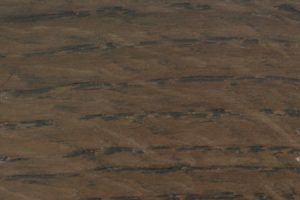 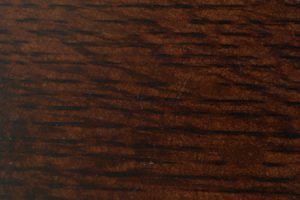 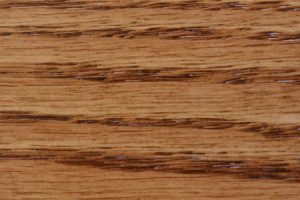 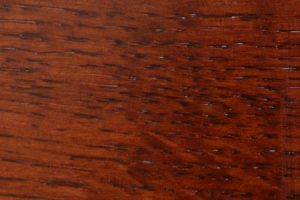 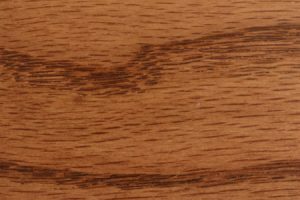 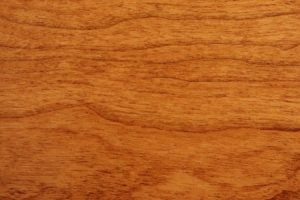 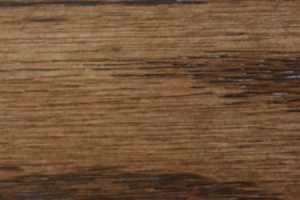 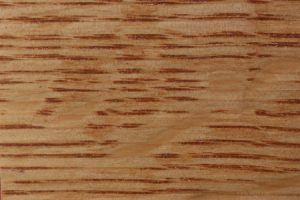 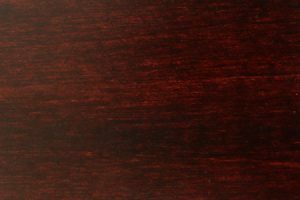 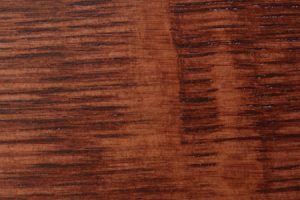 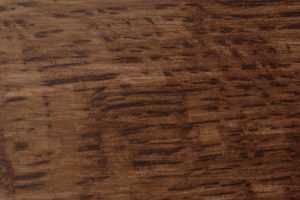 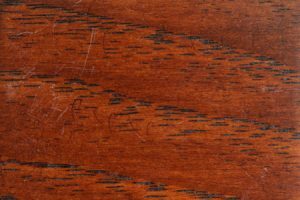 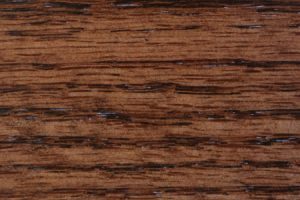 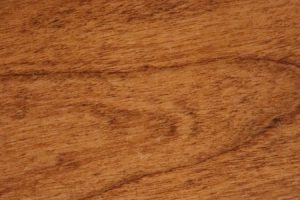 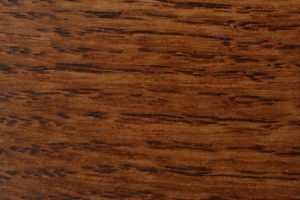 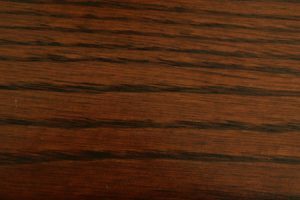 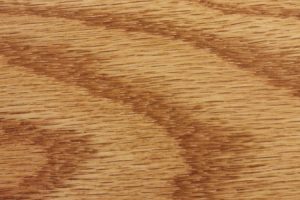 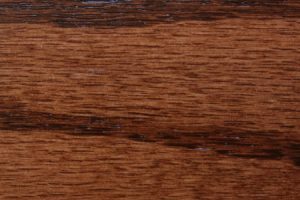 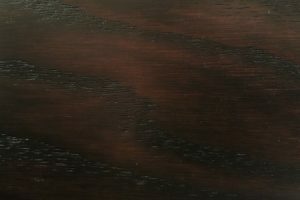 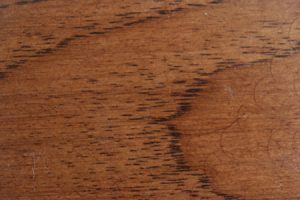 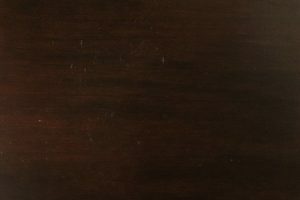 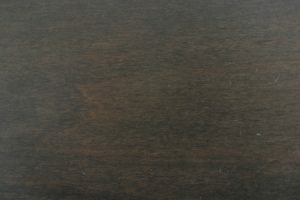 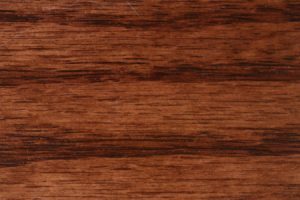 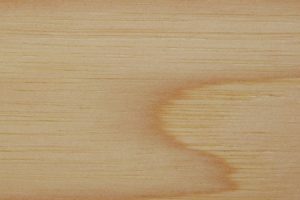 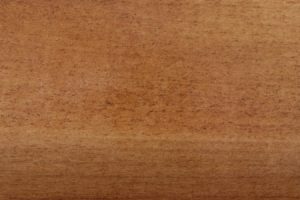 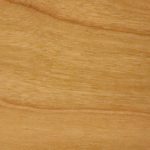 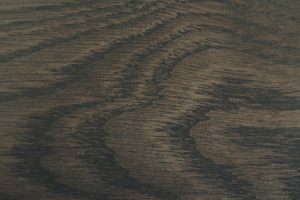 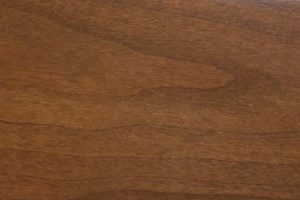 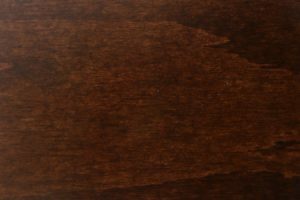 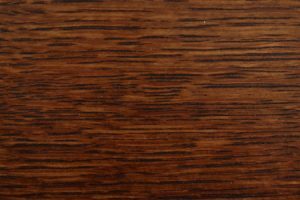 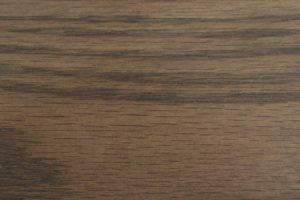 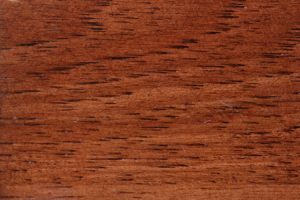 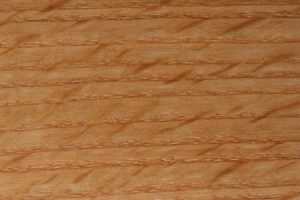 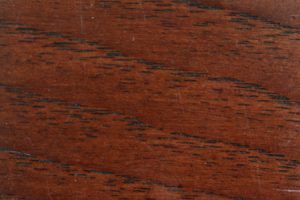 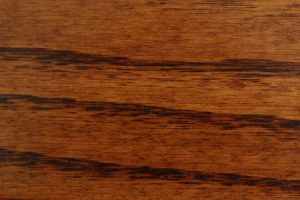 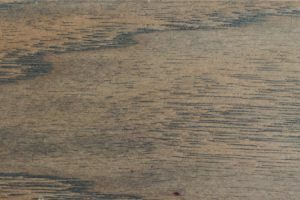 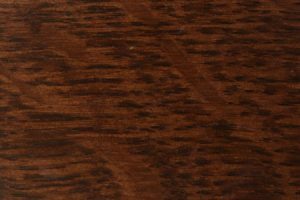 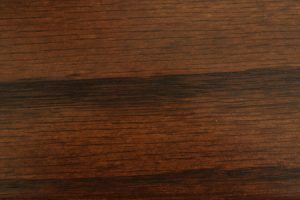 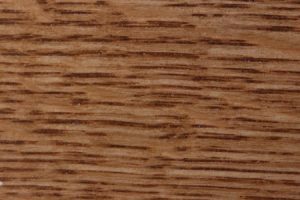 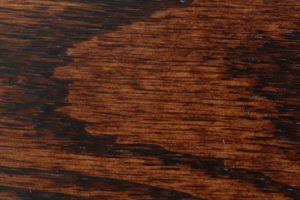 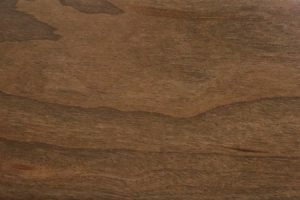 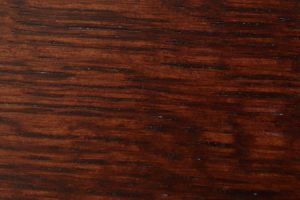 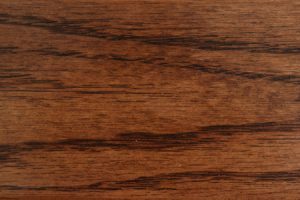 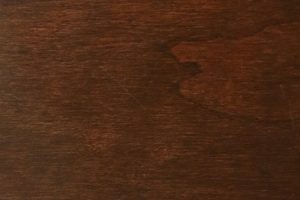 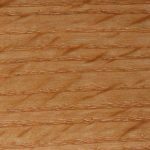 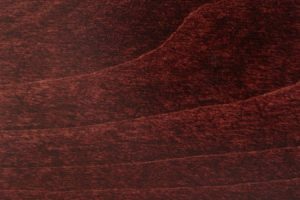 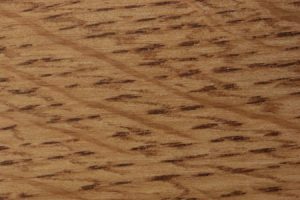 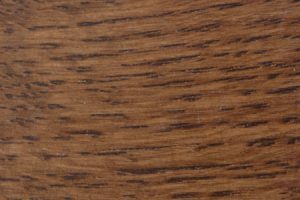 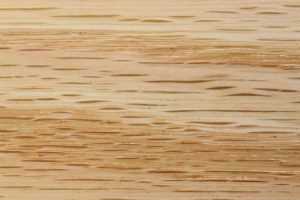 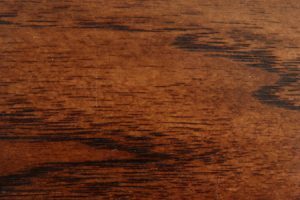 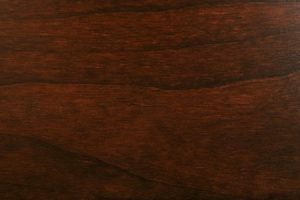 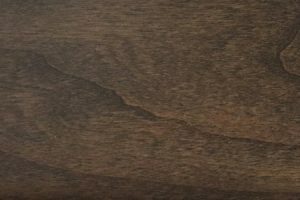 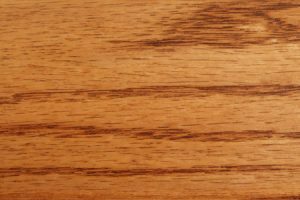 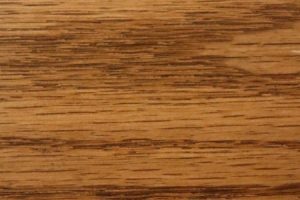 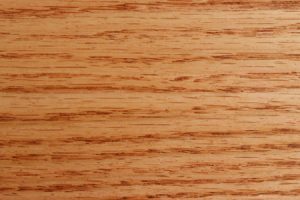 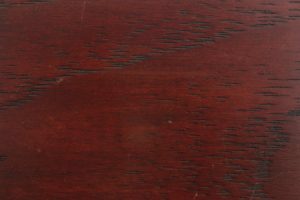 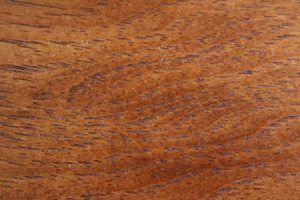 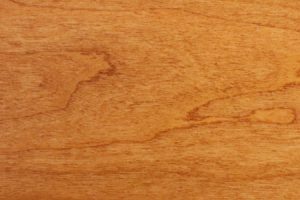 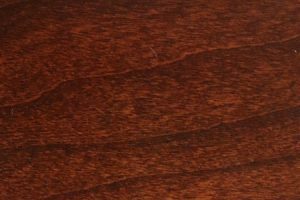 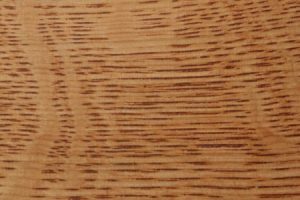 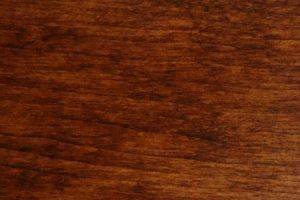 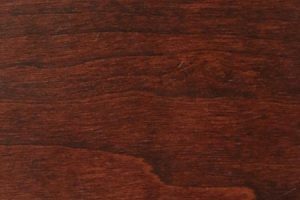 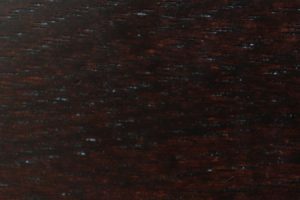 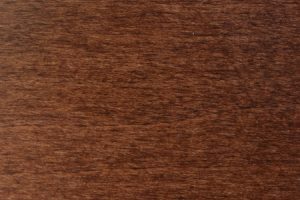 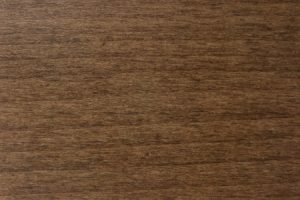 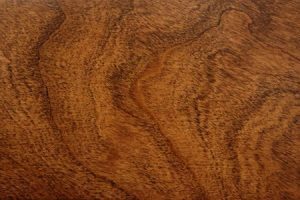 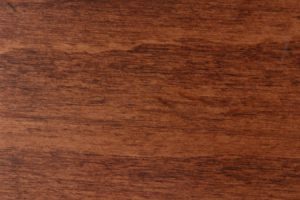 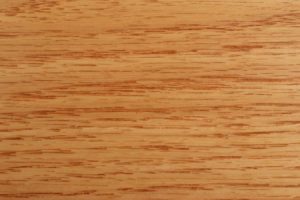 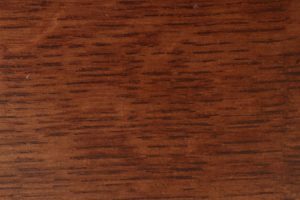 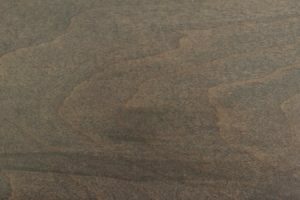 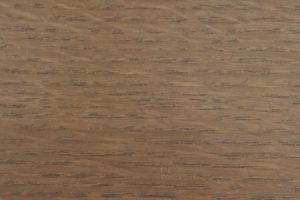 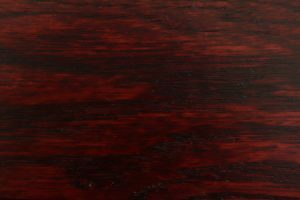 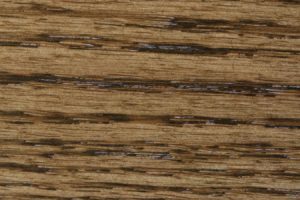 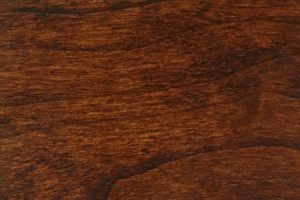 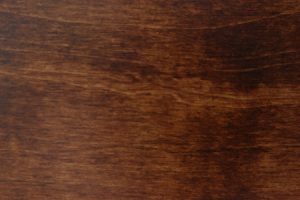 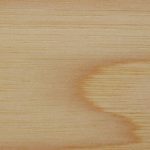 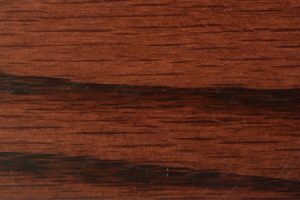 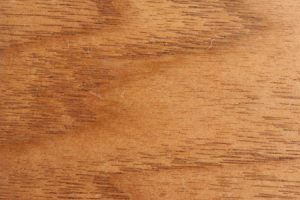 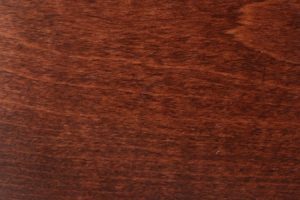 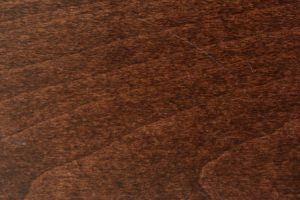 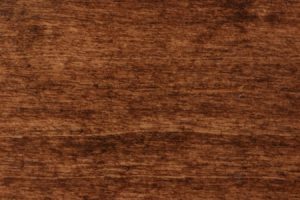 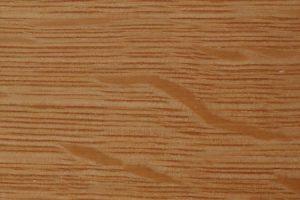 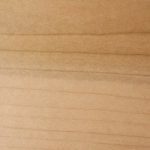 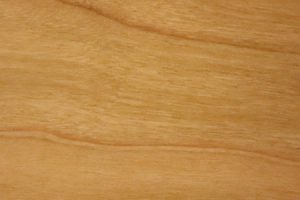 AmishOutletStore.com offers a selection of more than a dozen stains for your new unit, and you can purchase it in a range of woods, including Oak, Rustic Cherry and Hickory. 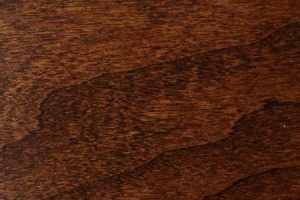 All the furniture sold by AmishOutletStore.com has been handmade by Amish artisans who take pride in practicing their craft in the same way as the generations before them, using those traditional methods to assemble each piece. 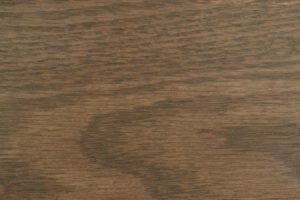 That means you get a TV stand that will hold up for years to come. 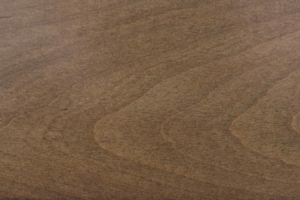 We use the best materials to ensure they’re sturdy enough for everyday use over the long haul. 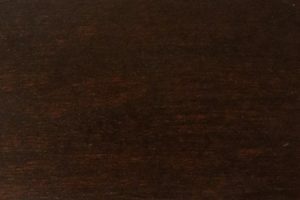 We sell our furniture at up to 33 percent off every day, and you can find further specials on our homepage. 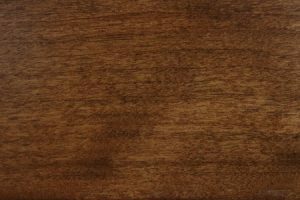 Contact AmishOutletStore.com today to learn more about our customizable #958 36″ TV Unit in Oak.